Write a java program to convert binary to decimal number. 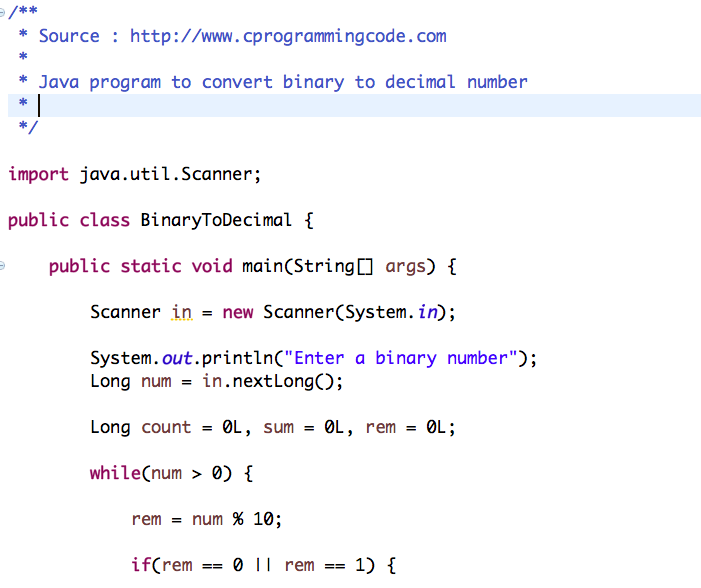 In this tutorial, we are going to write a program which takes an input binary number and convert them into decimal number. Let's assume, we have to convert 1000 to decimal number. 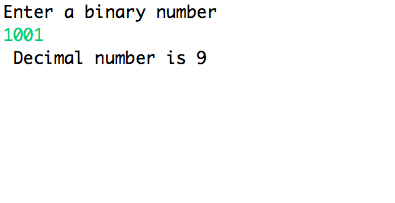 In this way, we can convert any binary number to decimal number. 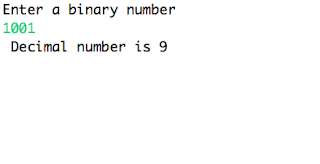 We have discussed an algorithm to convert binary to decimal number. Let's write a code to implement them.